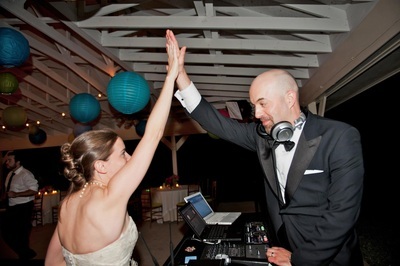 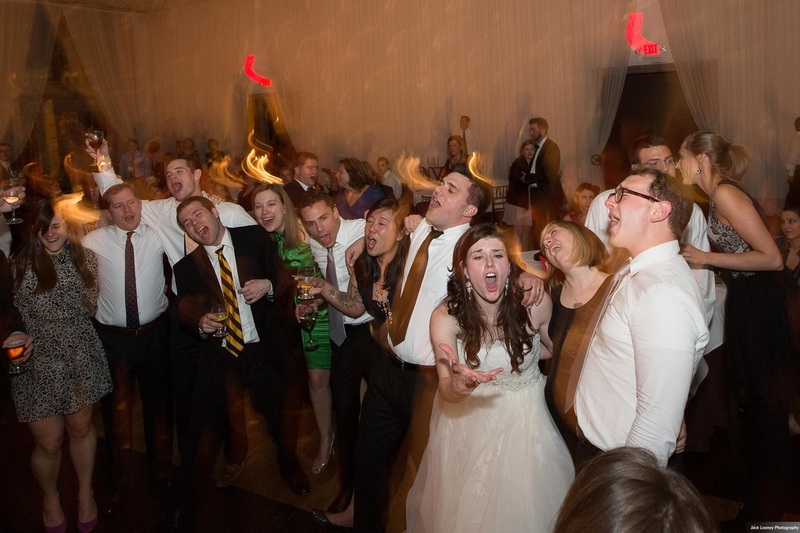 Music for weddings or any fete where dancing is encouraged. 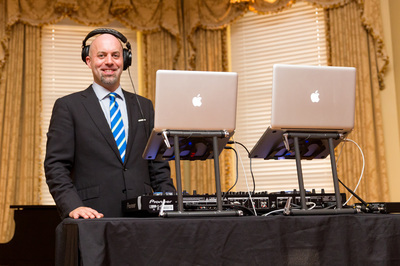 If you are planning your wedding or a party of any kind, I will help make it a memorable experience that you and your guests will be talking about for years. 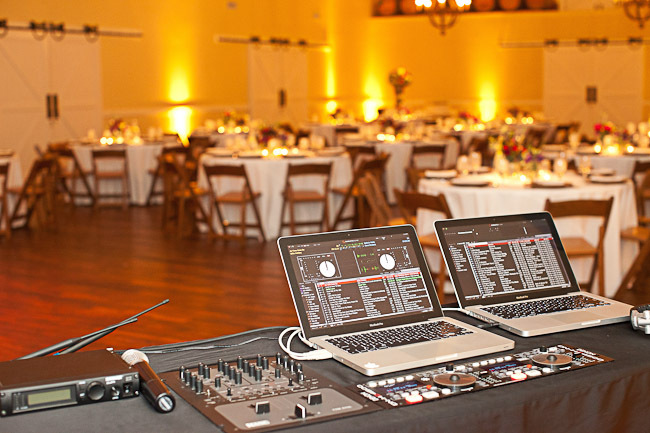 To have a great party, experience has taught me to listen to your needs, be courteous and receptive to you and your guests, and be accommodating to your other event professionals.